Can provide a variety of color selection and combination. Diversified development guarantees the long-term survival and development of enterprises? 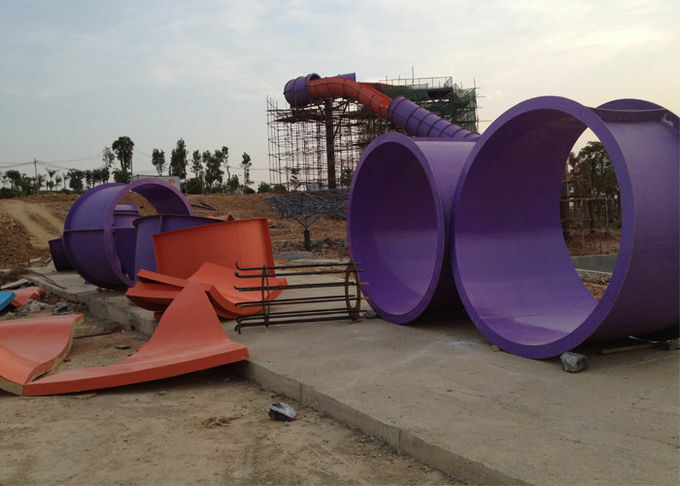 Some typical cases in China they through the development of playground paradise, driving the popularity of the surrounding market and forming the real estate industry. 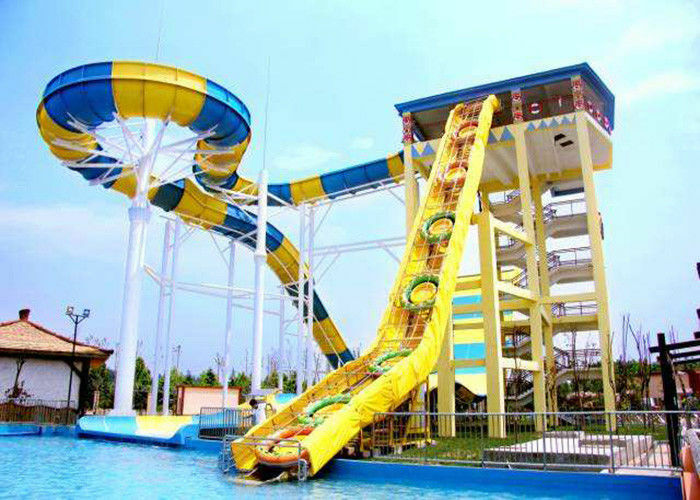 For the establishment of amusement in a regional formed a certain scale of tourism resources, the perimeter of the market began to active, and become a city has the development potential of the area, so the development of real estate is a wise choice in this region. Due to the increasing popularity of the surrounding area, the development of the catering hotel business will be natural, and will constantly radiate from the center of the park. Tourism advisory body, including travel agencies, can breed. By expanding its business area, enterprises can enhance their market competitiveness, reduce their risk rate of single industry and maintain the vitality of their market.